Adam P. Liff and Andrew S. Erickson, “Crowding the Waters: The Need for Crisis Management in the East China Sea,” Foreign Affairs, 23 March 2015. Republished in Japanese as: アダム・P・リッフ [Adam P. Liff], インディアナ大学助教（国際関係論）[Assistant Professor, Indiana University (School of Global and International Studies] andアンドリュー・S・エリクソン [Andrew S. Erickson], 米海軍大学准教授（戦略研究）[U.S. Naval War College (Strategic Research)], “日中軍事衝突のリアリティ――日中危機管理システムの確立を急げ” [Crowding the Water–The Need for Crisis Management in the East China Sea], フォーリン・アフェアーズ・リポート [Foreign Affairs Report] (May 2015). Since September 2012, the waters and airspace surrounding the Senkaku/Diaoyu Islands in the East China Sea have become increasingly crowded. China is conducting more military and paramilitary operations, and Japan is scrambling fighter jets daily. The risk of an unintended low-level incident escalating to a crisis has reached new heights. Given this reality, the two sides urgently need effective bilateral crisis management mechanisms. Since September 2012, the de facto dispute between Beijing and Tokyo over islands in the East China Sea has become unprecedentedly unstable. 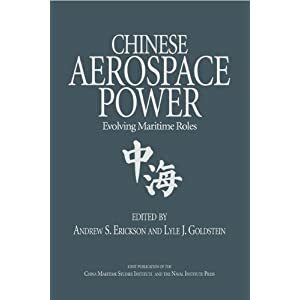 China is conducting more military and paramilitary operations in the surrounding waters and airspace than ever, and Japan is scrambling more fighter jets than at any time since record-keeping began in 1958. 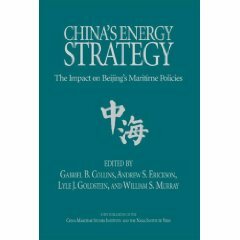 By 2014, Chinese Major General Zhu Chenghu said, “the slightest carelessness could spark an unintended conflict” between the world’s second- and third-largest economies. 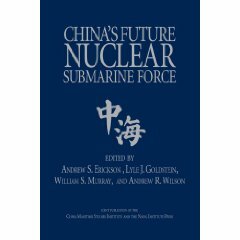 A military conflict between China and Japan would have catastrophic consequences and would almost certainly involve the U.S. military. After a chilly, abbreviated November 2014 summit between Japanese Prime Minister Shinzo Abe and Chinese President Xi Jinping—the first ever meeting between the two leaders—political relations have begun to thaw. But top-level political dialogue, although no longer frozen, remains on thin ice. 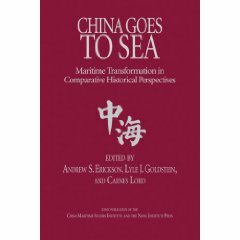 More important, in the East China Sea things didn’t get much better. Chinese government ships continue to enter Japan’s de facto territorial waters. For its part, Tokyo shows no signs of backing down, scrambling fighters daily to intercept approaching Chinese planes. Meanwhile, public opinion polls record Sino-Japanese acrimony at unprecedented highs.